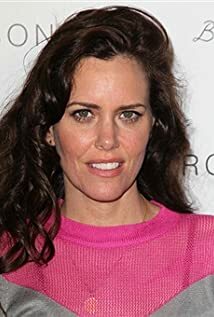 How much of Ione Skye's work have you seen? I was so happy to fall in love with an interior decorator! You know, he just moves things around at night or whenever, and it's just amazing; it just completely changes.